Don't have time to export hundreds of products to Amazon? 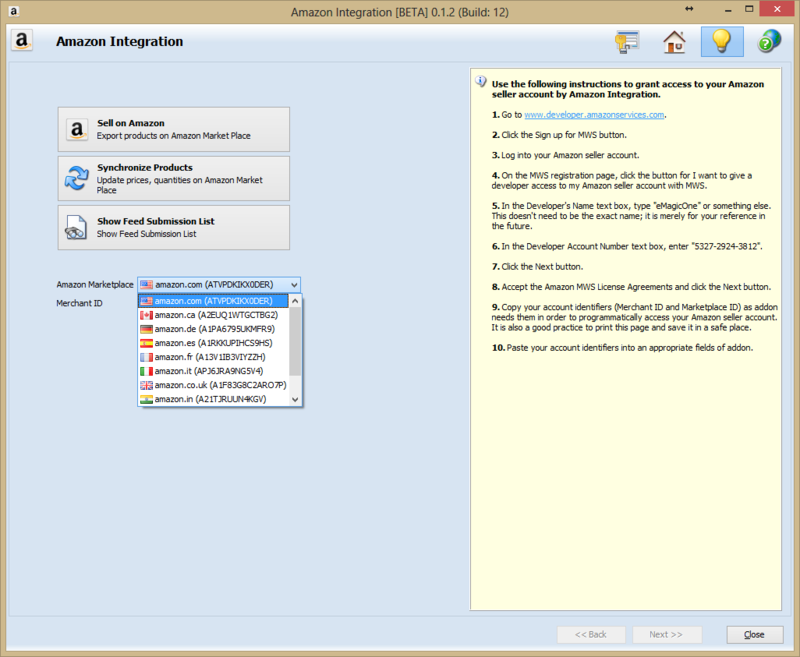 Then Amazon Integration Addon is a product for you! 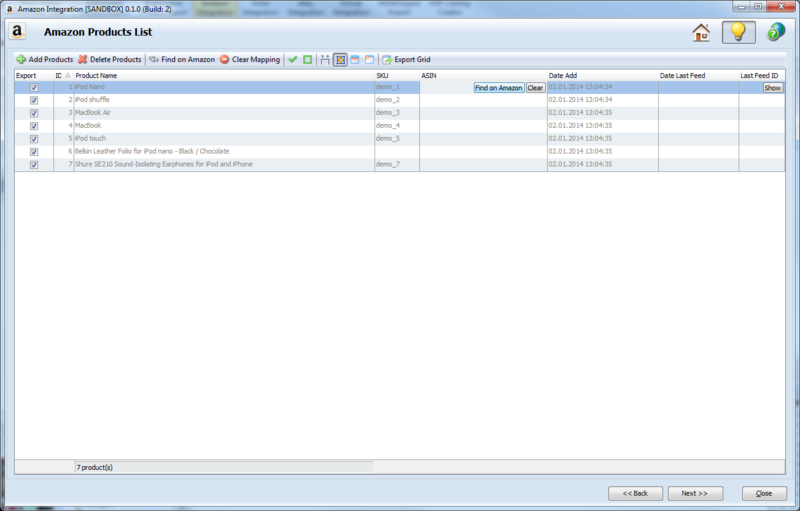 This comprehensive tool will help you to sell products easily on Amazon through Store Manager for Magento, installed on your PC. It provides you with the ability to export entire products list, as well as product descriptions and prices and quantity from your online store to Amazon. 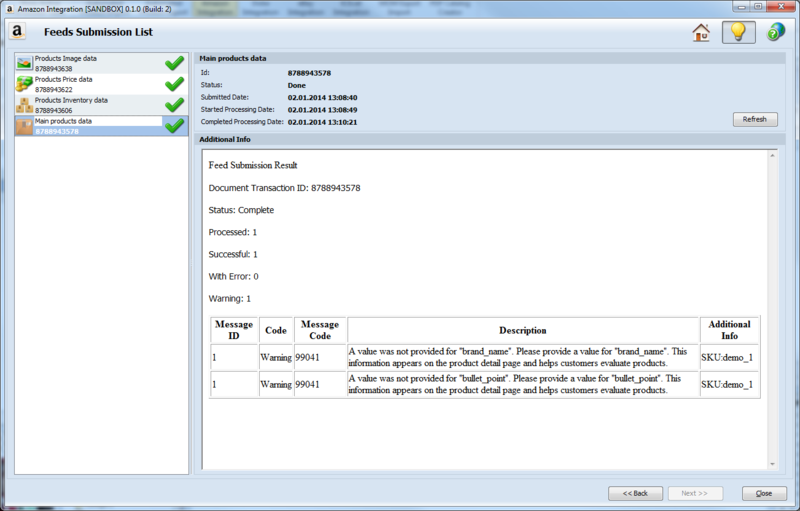 NOTE: Addon requires Store Manager for Magento. 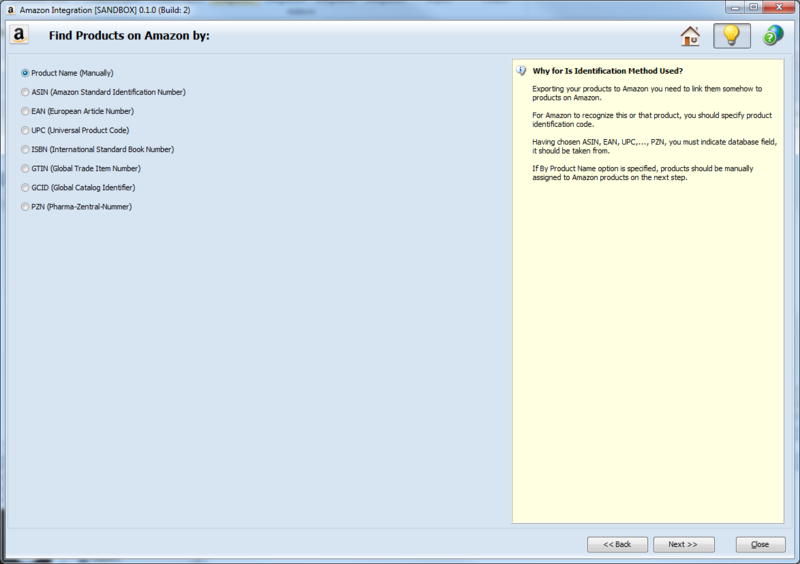 In order to start working with Amazon Integration Addon you need to register on Amazon. 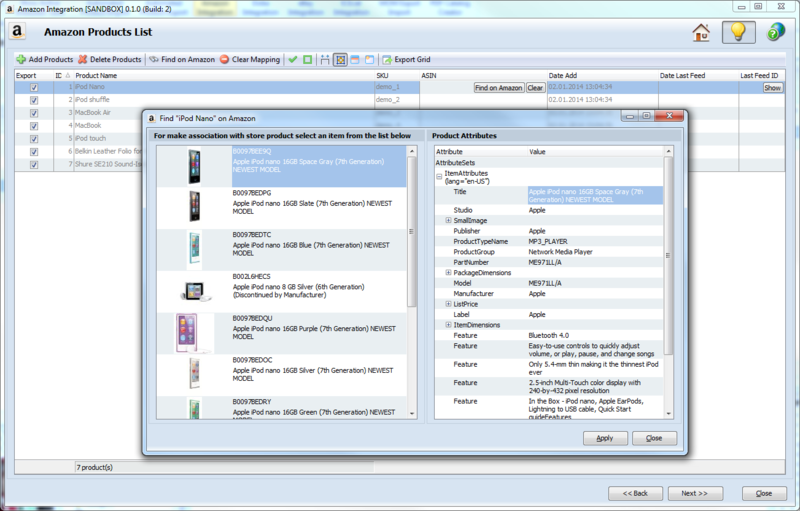 you can assign products in Store Manager to Amazon automatically. 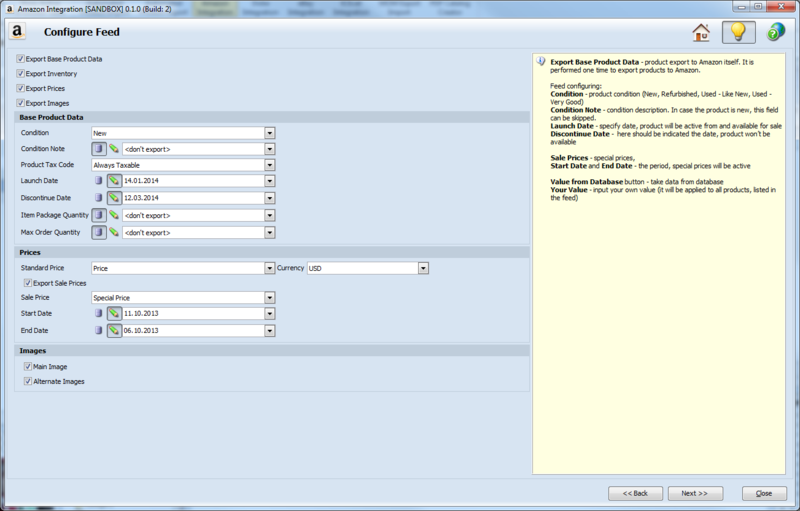 You can assign products by yourself using a manual mode also. Amazon Integration Addon is a great time-saving tool for your business that help you to expand revenue streams and find new customers by selling your products on the giant marketplace. In future plans: export of products from Amazon toy your Store. 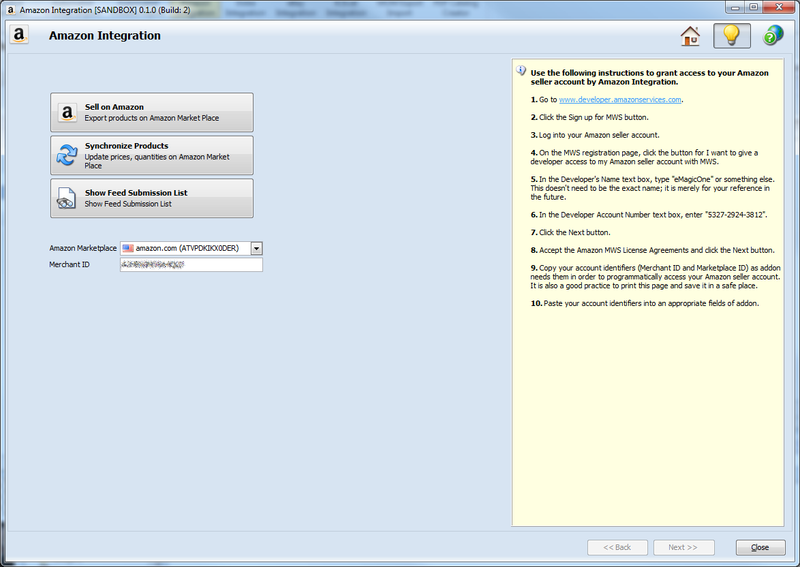 How do you rate Amazon Integration for Magento?